PHOTO CAPTION: The successor to the current generation Beetle, if VW, decides to build, will be electric. In 2007, I took my first ride in an electric VW Beetle. It belonged to Professor Herman Carmona in Mexico City. He'd converted it, as part of his electrical engineering class at the National University of Mexico. He and his students had converted it based on a popular conversion kit that's been available for decades to garage hobbyists. In fact, the Beetle rear-engine platform made it ideal for other EV conversions, including the Karmen Ghia and Porsche 911. So, it would seem a fairly obvious course for VW to offer its own electric Beetle. Apparently, that's what Volkswagen chairman Herbert Diess and the board are considering as they debate the fate of one of the world's most iconic automobiles. 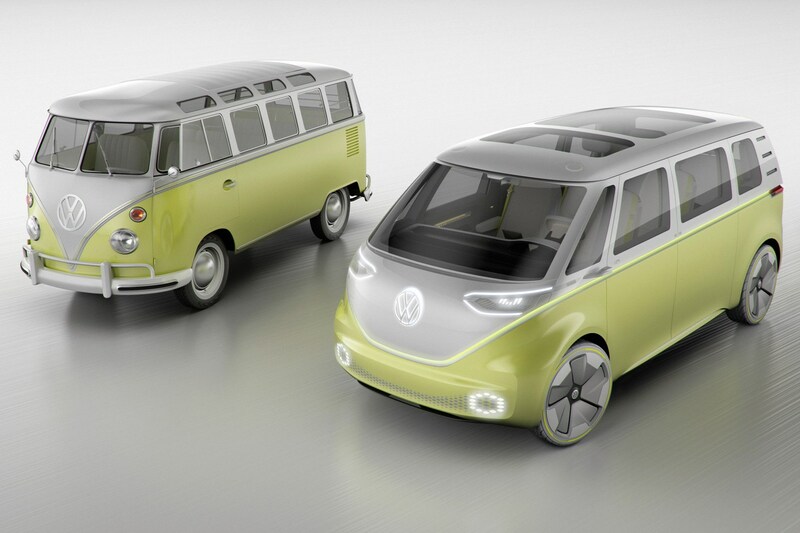 According to Autocar magazine, the Beetle would use the same MEB platform that will be the basis of the forthcoming revival of the VW 'Bus' as foreshadowed by the ID Buzz concept van. If VW does go ahead with an electric Beetle, as well as the 15 other EV models they're planning to offer, might they finally change their name to VOLTSwagen?